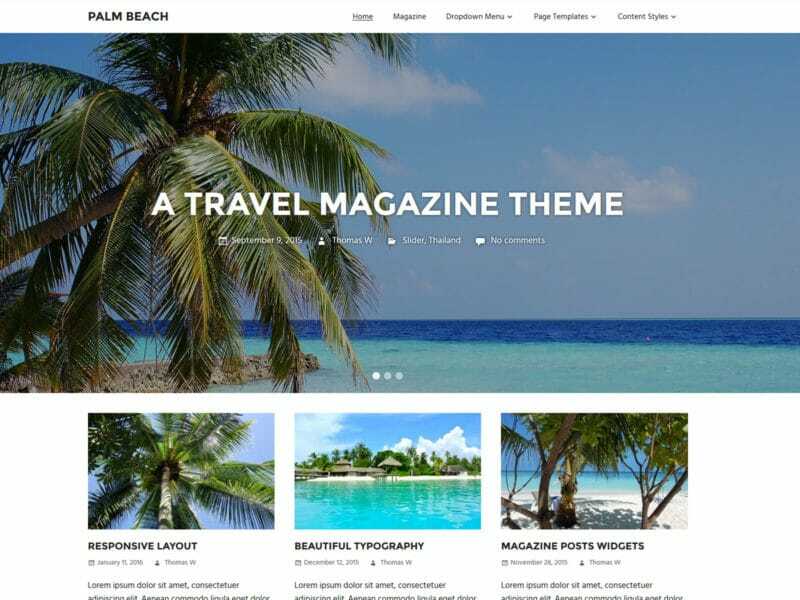 Palm Beach is a professional WordPress theme perfectly suited for a travel magazine. It features a stunning fullscreen slider, beautiful typography and a three-column grid-layout for posts. The responsive layout ensures that your website looks great on all screens. Quickly customize the theme to your needs with easy to use theme settings. Our themes are fully localized and can be translated easily into your language. Create a flexible magazine-styled homepage in just a few minutes. Custom widgets give you all the flexibility you need to built your website. Get different page layouts and features with our custom page templates. The code of our themes is structured with search engines in mind. We create our themes with clean HTML5 and CSS3, optimized for speed. Our themes are developed to work in all modern web browsers. Start creating your WordPress website with Palm Beach! Hello, I'm Thomas from Germany. 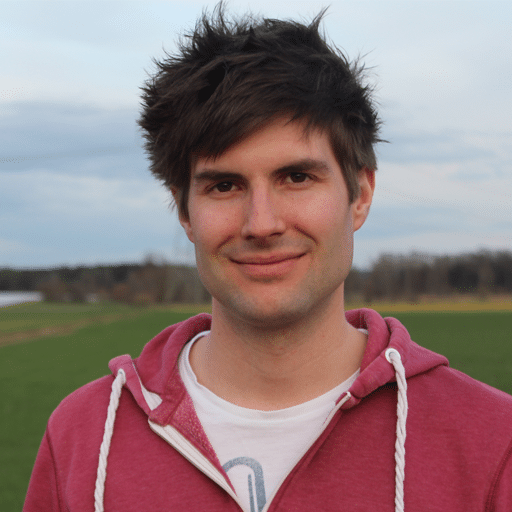 I'm a passionate web developer and founder of ThemeZee. My focus is on creating easy to use and flexible Magazine WordPress Themes.